Patrick is a PGA-Certified Instructor who has devoted his time and energy to helping golfers of all skill levels improve their games for the past 17 years. A native of Abilene, Texas, Patrick played collegiate golf for the ACU Wildcats, and continues to compete in STPGA and PGA of America events regularly. 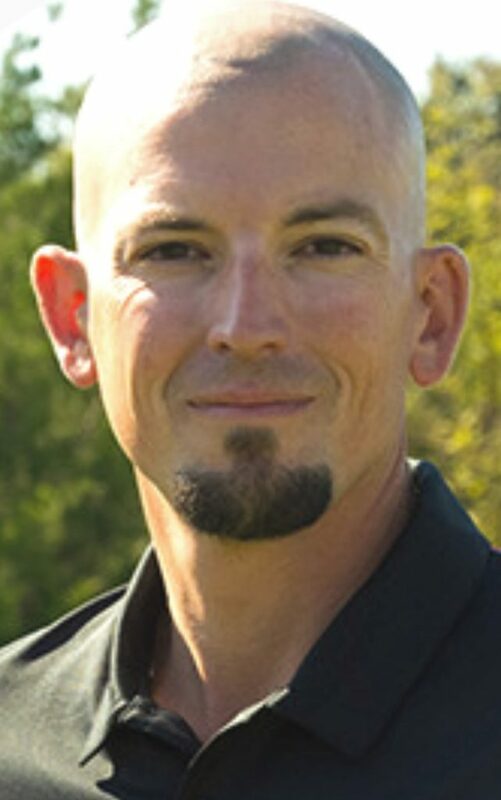 He is a Callaway Master Certified Club Fitter and regularly uses high speed video and launch monitor analysis to assist his students in their quest for improvement. Whether you are a beginning golfer who needs help with the basics, or an aspiring tournament player working to excel on the junior, collegiate or professional level, Patrick looks forward to helping you improve the quality of your play and your enjoyment of the game. Capitalize on the opportunity to work on your short game or full swing with one of our Certified Golf Instructors. Your One-Hour Private Golf Lesson can include a detailed Analysis summarizing all the key points covered during your session, as well as a specific plan for ongoing improvement. This Youth Private Golf Instruction is ideal to help develop an overall game. Available on a limited basis and must be set up directly with the instructor. Hal Underwood has been a PGA Professional for more than 38 years. He was a competitive amateur player winning numerous tournaments as an individual and with his golf team from the University of Houston. Hal was the 1963 Texas State Junior Champion, the 1966 Texas State Amateur Champion, the 1867 TransMississipa Champion, the 1967 Eastern Amateur Champion, 1967 and 1968 First-Team NCAA All American, and the 1968 Texas State Amateur Champion. As a professional, Hal played on the United States PGA Tour from 1969 to 1973. He tied for first in the Jacksonville Open and lost to Gary Player in a sudden death playoff. Hal qualified and made cut in the 1998 United States Senior Open at Olympia Fields and the Senior National PGA at PGA National and was inducted into the Texas Golf Hall of Fame. Hal enjoys teaching the game and has taught more than 1,000 male and female golfers in 11 different countries. He takes pride in his students' careers and has helped more than 30 of them reach their goals and play on a professional golf tour. In 2005, Hal was nominated as the South Texas Teacher of the Year. You can take advantage of Hal Underwood's expertise at The Driving Range Round Rock . He is known for his great tales and cool conversations. Hal is available for private and group lessons. Ben is the Head Professional at Georgetown Country Club. 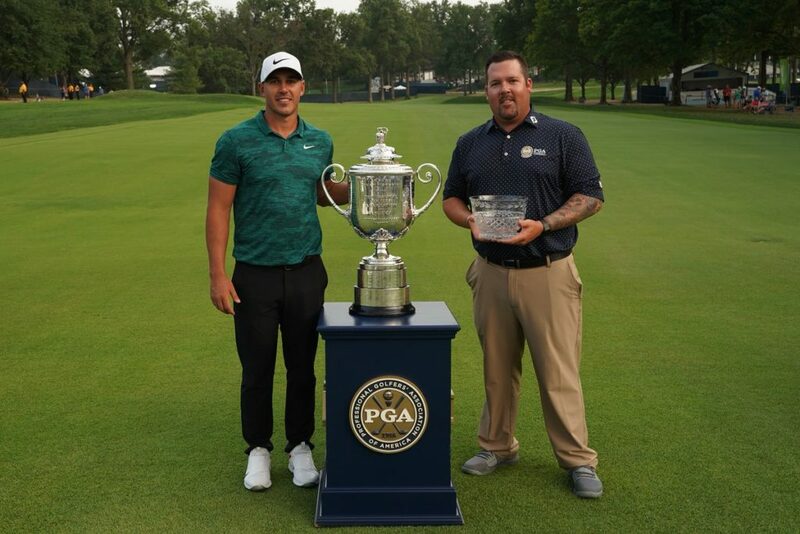 In 2018, Ben won the Texas State Open and finished ninth at the PGA Professional Championship, which gave him a spot in the PGA Championship, held at Bellerive Country Club in St. Louis. At the PGA, Ben was the only club professional to make the cut. He finished the tournament tied for 42nd - claiming the trophy given to the top club professional at the major. "Everyone wants to see their golf ball travel far and straight down the fairway. Come see me and lets get you enjoying the game you love even more!"